The designer of the British Touring Car Championship-winning Subaru will switch to the Virgin Australia Supercars Championship with Mobil 1 HSV Racing. Technical director Carl Faux has left Team BMR, which won the 2017 title with Ash Sutton driving its Subaru Levorg, to take up a role as a technical consultant. The Subaru wagon was introduced for 2016, and Faux also designed the MG that has won races in the class during his preceding stint with Triple Eight. “My BTCC journey is at an end,” Faux said. “My time in the championship has run its course and I am going half a world away to try my hand in Australian Supercars, a new challenge in a new country will be nothing less than an experience. The team will become Walkinshaw Andretti United in 2018 as part of the buy in of IndyCar squad Andretti Autosport and McLaren chief Zak Brown, but the recruitment of Faux is independent of that. 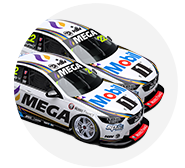 Faux is at the Supercheap Auto Bathurst 1000 as a guest, and will start work before the Vodafone Gold Coast 600 later this month. 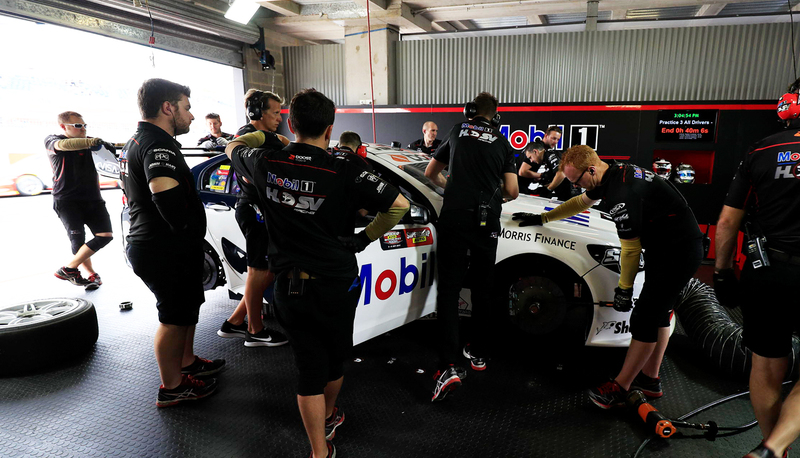 “He’s come straight from BTCC, and he’s just won the championship there so he comes with a wealth of experience,” Walkinshaw Racing general manager Mathew Nilsson said. “We’ve been open about the areas where we need to improve the business and the opportunity with Carl came up. He’s been good to deal with. “It’s very early stages. We’ll give him a chance to review things, and then we’ll bring him up to speed to where we think our weaknesses are. It’s a fresh set of eyes.